Learn more about Mailforge and the man behind the platform. Mailforge is a danish company with an ambition to make a marketing platform for everyone. We have a strong danish team of professional and experienced developers, all working non-stop to make this platform the best and the easiest marketing tool for your company or personal project. 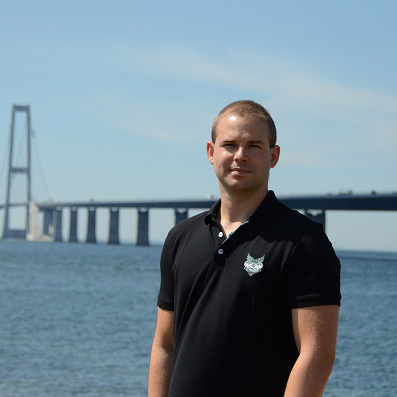 The founder and CEO (Jesper Jørgensen), have had more than 12 years of experience in online marketing and web development, and by using these types of platforms for personal companies, and marketing optimization for clients. This experience is what drives the development team towards a platform that works for the individuel company, aswell as marketing agencies that wish to manage their clients. Our ambition is to push the use of Big Data in our marketing platform, and offer our users key suggestions based on algoritms acquired trough machine learning and basic artificial intelligence.